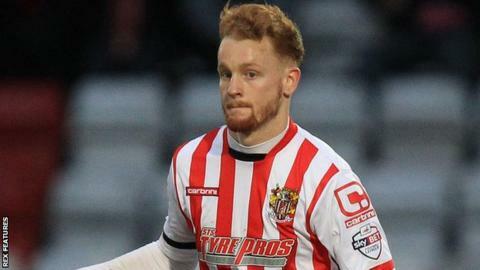 League Two side Stevenage have extended Tottenham defender Connor Ogilvie's loan spell by a further month. The 19-year-old, who can play at left-back or centre-half, has made 19 appearances for Boro since signing for the club in August. Ogilvie has not featured for Tottenham, but was on the bench for a Europa League match at Benfica in March 2014. Managerless Stevenage currently sit 19th in the table, eight points above the relegation zone. Could Brazil legend Marta join WSL? Read more on Could the 'greatest female player ever' join the WSL?